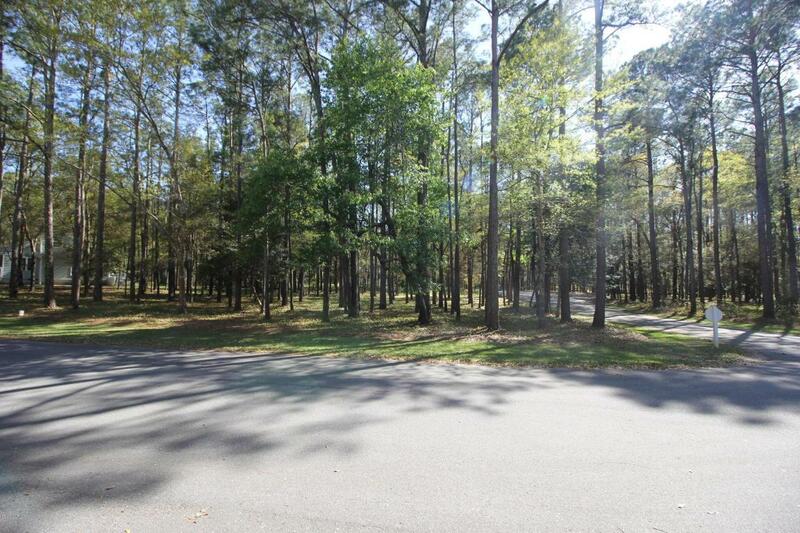 Beautiful wooded corner lot surrounded by the natural beauty of River Run Plantation. 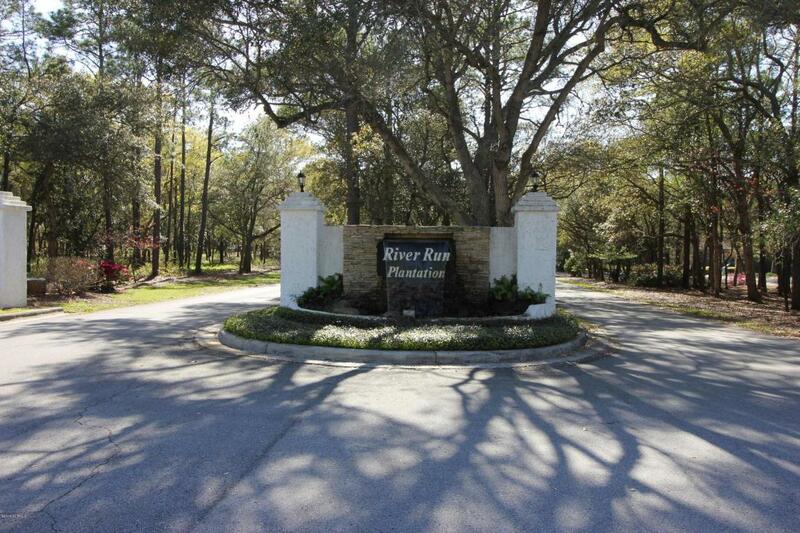 River Run Plantation is a restricted, gated residential community situated on the Lockwood Folly Bay. 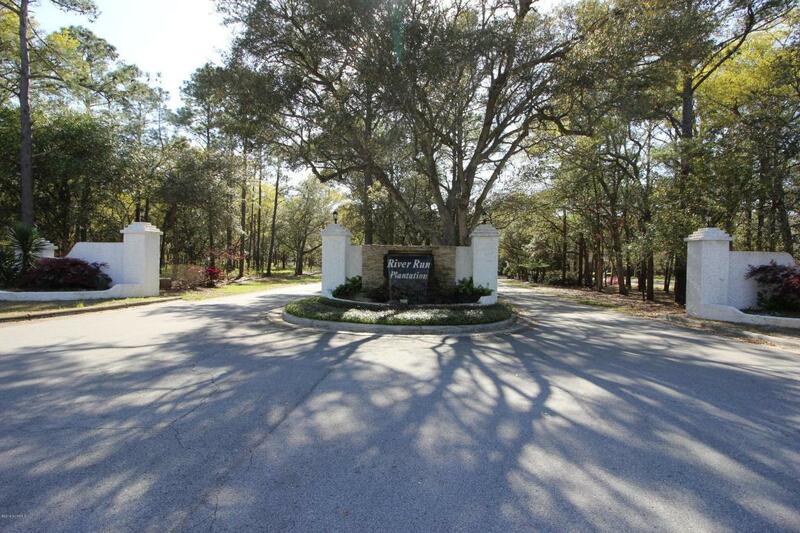 Ammenties include a clubhouse, pool/tennis courts, workout facility, walking trails, picnic area, fishing pier and boat launch. The quaint town of Southport, NC and Brunswick Beaches are just a short drive from this hidden paradise. 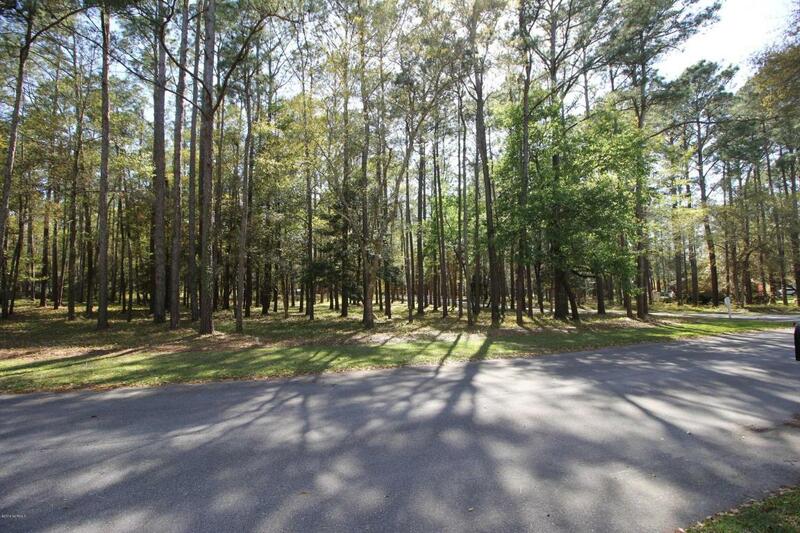 Listing provided courtesy of Danny G Dulin of Lynda Haraway Group, Inc..